Elizabeth and her husband spent about three years on the road, building a software company as they traveled. They’ve now moved to Austin, Texas, to give the company a U.S. headquarters, and Elizabeth has also started a new business selling ergonomic furniture. 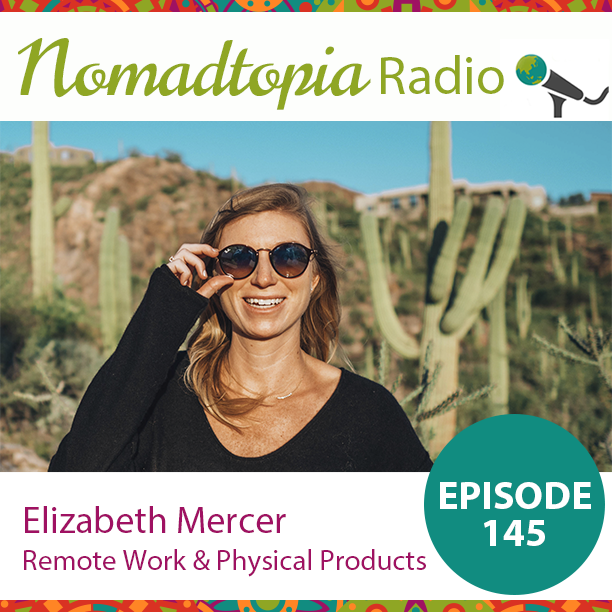 In this episode, we talk about hiring remote workers and tips for finding remote work, how a business that sells physical products can be location independent, the benefits and challenges of settling down, and lots more.